by Simone Barron | December 12, 2018 12:23 PM | Washington Examiner. Upon winning back a majority in the House of Representatives, Democratic leaders have thrown their support behind a $15 federal minimum wage. But across the country in Seattle where I work, the promised utopia of a $15 minimum wage is far from a reality. I have worked in the full-service restaurant industry for nearly 33 years in several cities across the country, including Chicago and Indianapolis. For the past 17 years, I’ve worked as a tipped employee in Seattle. 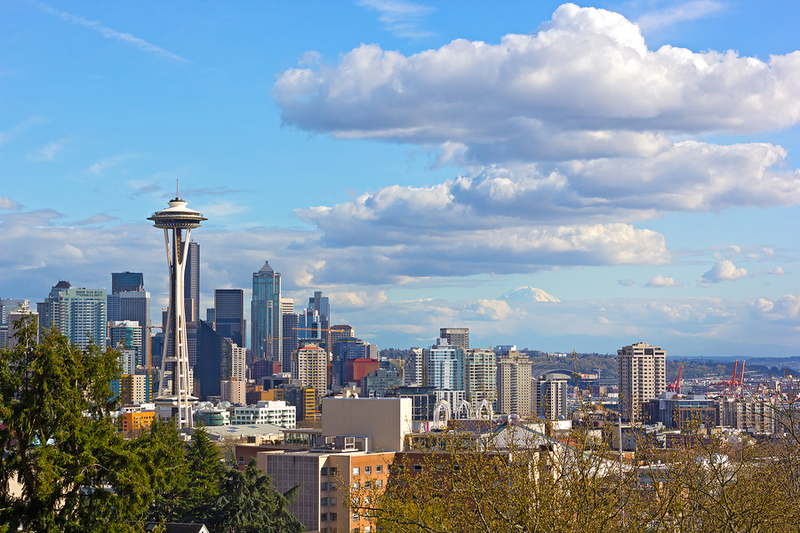 Currently, in Seattle, the minimum wage is $15 and will rise to $16 starting next year. One would expect my income to rise with these wage increases. Instead, I’m actually watching my income drop. Let me start off by explaining why my industry is a little different. Seattle is one of just a few of locales in the country that doesn’t allow for tips to count towards hourly wages. What this means is that the pressure all businesses are feeling from a $15 wage minimum is magnified for full-service restaurants. Since most restaurants work off slim profit margins — between 3 and 5 percent — each increase in labor costs makes it harder to operate. This forces restaurant owners to make tough decisions such as reducing hours, eliminating staff positions, or even closing altogether. As a $15 minimum wage went into effect in Seattle, some restaurants made the decision to change their tipping models. My employer took away tip lines and switched to a service charge model in order to keep his restaurants sustainable for as long as possible. This has reduced my income substantially, because the 14 percent I receive from a service charge is far less than the 20 percent I used to receive in tips.